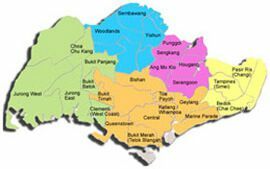 Are you looking for a new office space to rent in Singapore? Below are the 20 most popular serviced offices & coworking spaces in Singapore for the year 2018. 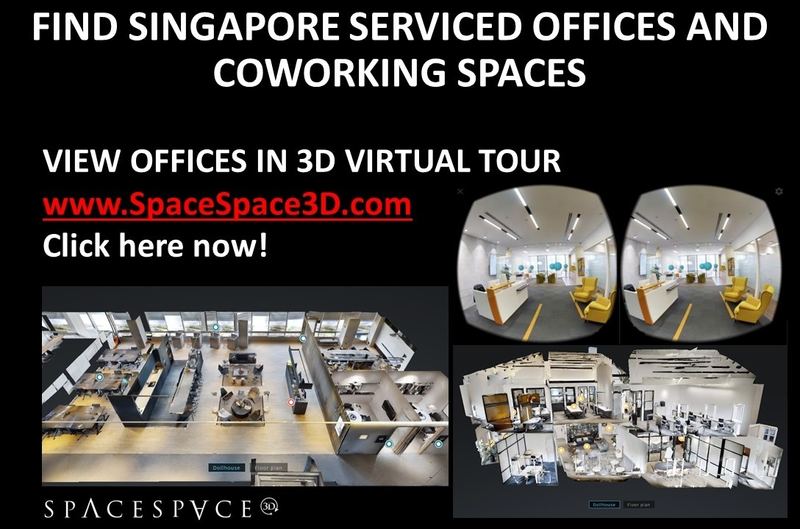 These offices are listed on SpaceSpace3D.com, an online portal showcasing all coworking spaces and serviced offices for rent in Singapore with the state-of-the-art 3D & 360 Virtual Tour technology (presented by Chio.Space). You can search and view office spaces any time and anywhere. The office spaces below are based on the highest number of average unique visitors in 2018.